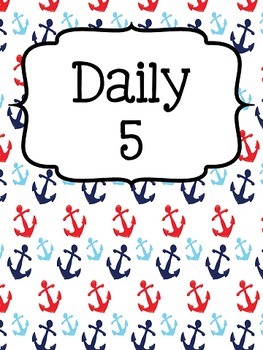 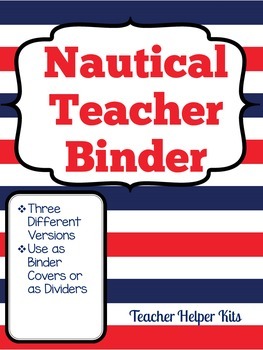 This set includes three different nautical theme backgrounds for your teaching binder. 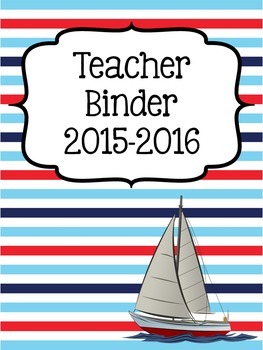 Use them as binder covers or dividers to give your teacher binder or planner some life! 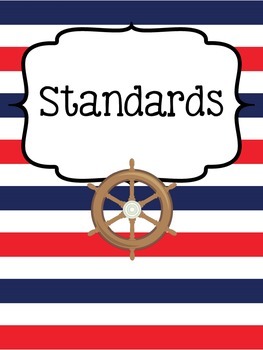 Please Note: This set is not editable.